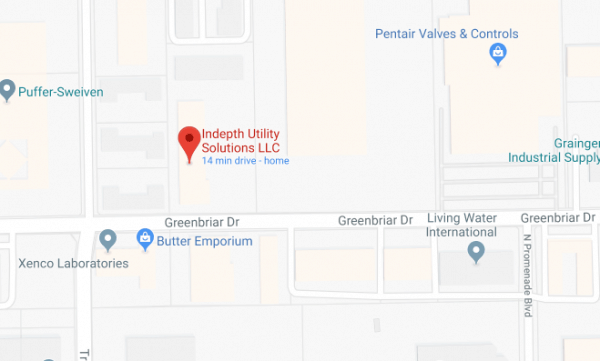 Indepth Utility Solutions is proud to represent Sewerinbuilt water and gas leak detection products in Texas, Oklahoma, Arkansas, and Lousiana. 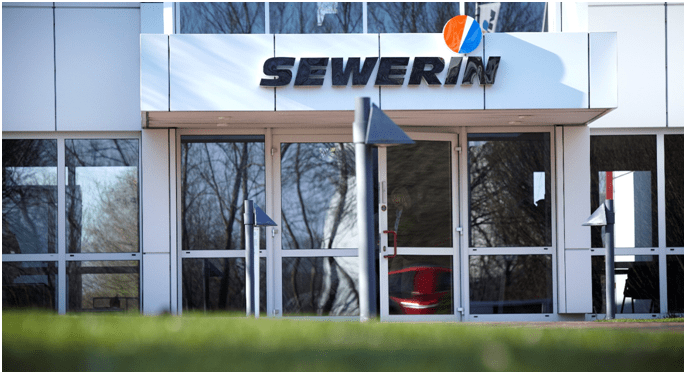 Sewerin is a family-owned company headquartered in Gütersloh,Germany. They produce high quality leak detection equipment with a commitment to standards of excellence that they’ve developed over the past 85 years. 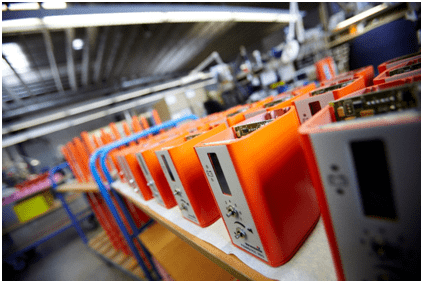 Their measurement devices are a testament to their innovative design, testing, and production and they are competitive on a global level thanks to their extensive distribution network. Sewerin’s leak detection equipment offers the industry quality and functionality with their precision instruments. 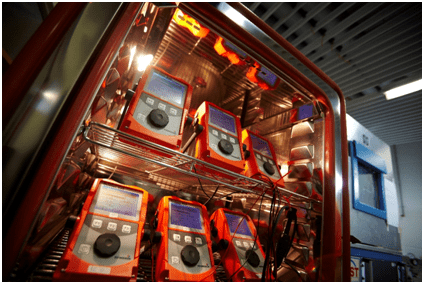 From compact and simple water leak detection to professional correlators and gas concentration measuring devices, plus many more, the ability to find and characterize leaks with the utmost precision is their specialty.